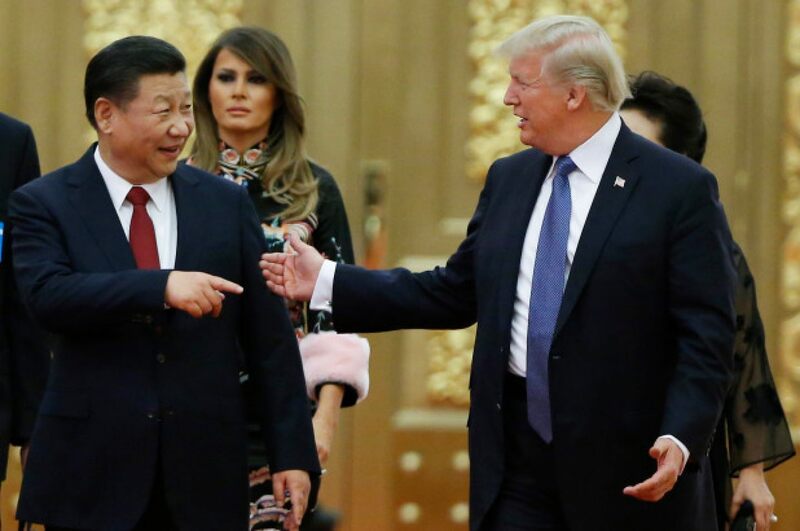 President Trump sent out a tweet late Friday afternoon announcing that he would delay the next round of tariffs against China that had been set to go in effect on March 2nd. He expressed optimism that the trade talks would yield a resolution on the many structural issues at stake, culminating with a summit at Mar-a-Lago between President Xi and himself to conclude an agreement. Now that the holiday dust is settling, it is time for another annual tradition: the new year’s resolutions. With the mantra of “new year, new me” still resounding in the air, today usually marks the start of many an ambitious goal such as losing weight, getting the finances in order, finding love or starting a new project. While making plans for personal growth in 2019, this is also a great time to set goals for your small business, to create a list of actionable plans that can catapult your business to the next level. 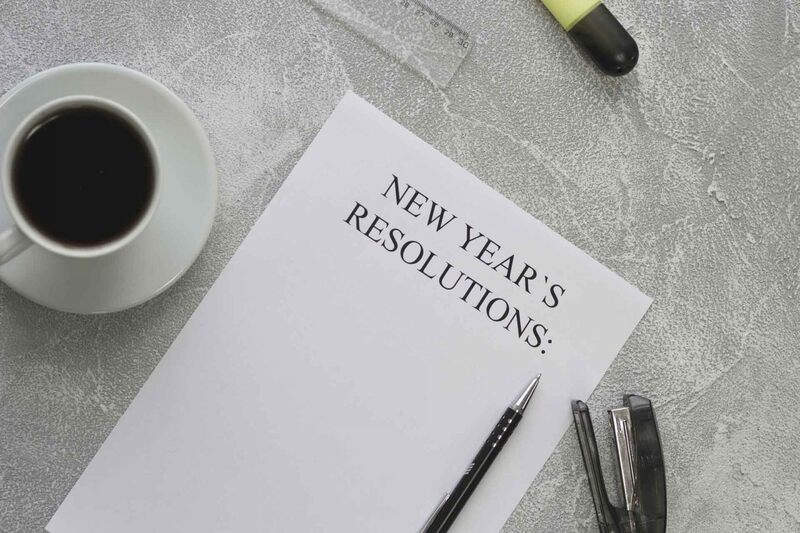 The following are five suggested business resolutions for every business owner that you can work to implement not just in January, but throughout 2019.